Winners of the TMFD Biennial Student Juried Exhibition have been announced. The recipients are as follows: Best of Show, Alison Cloet of Sutton, Nebraska; Award of Distinction, Agustin Torres of Grand Island; Award of Distinction, Sarah Woodman of Nebraska City, Nebraska; Honorable Mention, Olivia Steen of Minden, Nebraska; and Honorable Mention, Samirah Alotaibi of Taif, Saudi Arabia. 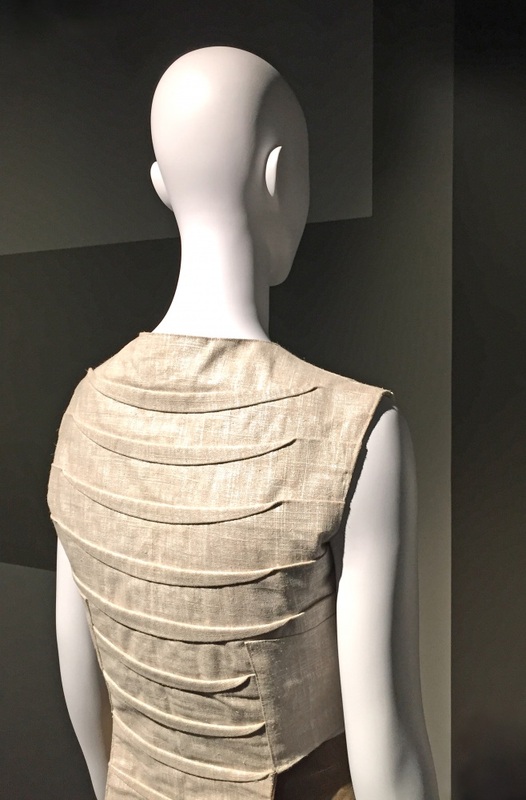 Each awardee receives a cash prize and will be honored at a free public reception on Friday, May 5th from 5:00pm to 6:30pm, at the University of Nebraska-Lincoln’s Robert Hillestad Textiles Gallery. The Biennial Student Juried Exhibition is on display at the Robert Hillestad Textiles Gallery through Friday, May 5th. The creative work in this exhibition was submitted by undergraduate and graduate students in TMFD, and was reviewed by an outside jury in a rigorous selection process whose goal was to spotlight some of the most successful studio creations by current students. Work featured in the exhibition includes projects produced as coursework in TMFD 145 Color Studio: Theory and Practice; TMFD 146 Visualization Studio; TMFD 216 Flat Pattern; TMFD 312 Product Development III: Fashion Analysis and Presentation; TMFD 403/803 Draping; TMFD 425/825 Advanced Design for Printed Textiles; and TMFD 471 Experimental Design. 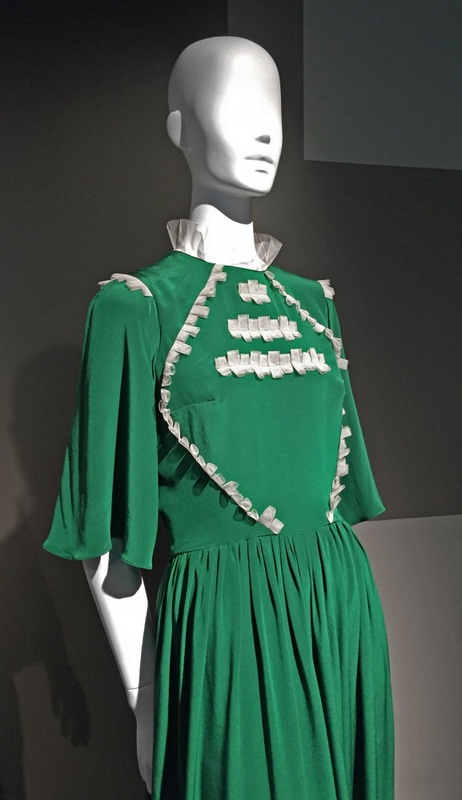 The fashion product development represented here is not only technically sound but also aesthetically accomplished, and serves as a barometer of sorts for trends and styles influencing textile and fashion students today. TMFD would like to express a special thank you to our jurors: Allie Luedtke, co-owner of Crafthouse Modern Fabric & Yarn and 2006 TMFD Alumna, and Megan Ehrke, owner/buyer of Select Style boutique. 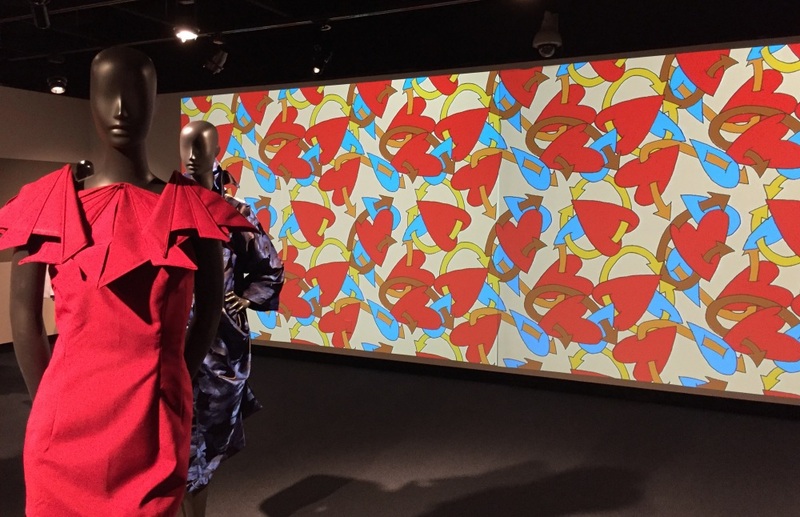 The Hillestad Gallery is part of the Department of Textiles, Merchandising & Fashion Design in the UNL College of Education and Human Sciences. The gallery is on the second floor of the Home Economics Building on East Campus, on 35th Street north of East Campus Loop (map at http://go.unl.edu/j5v). Hours are 8:30 a.m. to 4:00 p.m. Monday-Friday and by appointment. Admission is free. Guest parking is available near the building and metered stalls are located in the Nebraska East Union lot. 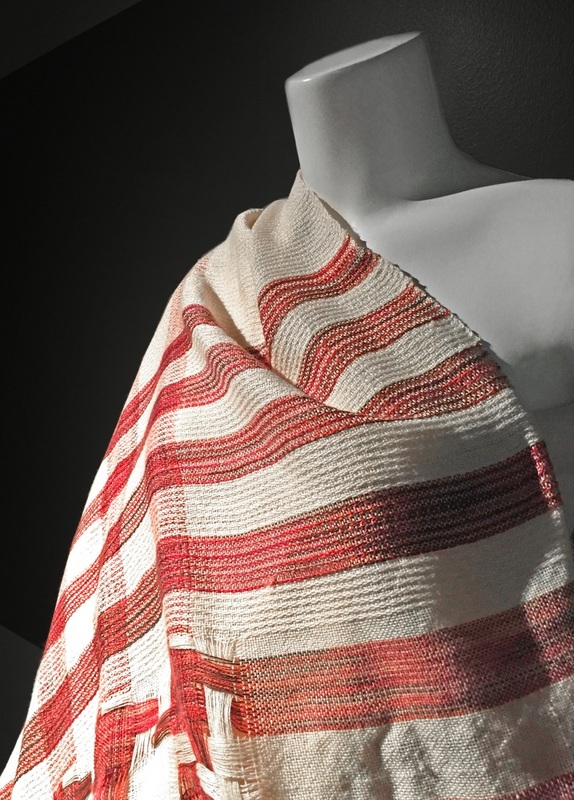 For more information, call (402) 472-2911 or visit http://textilegallery.unl.edu. 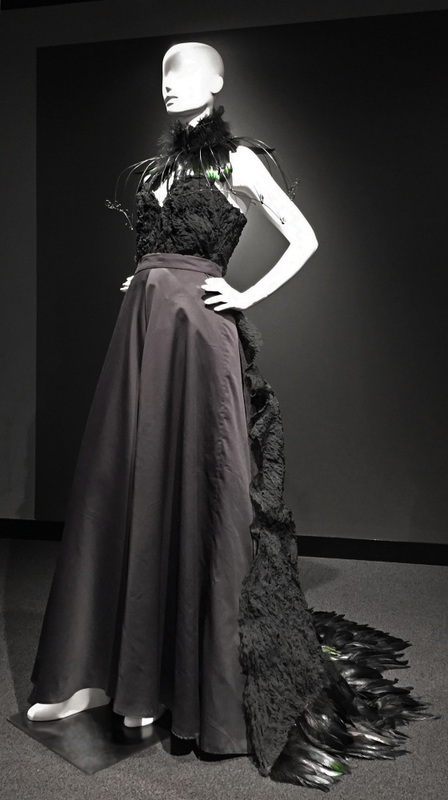 Best of Show, Alison Cloet, Junior, "Stepped Gable Dress." Award of Distinction, Agustin Torres, Senior, "Graphic Heart Print." Award of Distinction, Sarah Woodman, Senior, "Scarlett and Cream." Honorable Mention, Olivia Steen, Senior, "Feeling Trapped." Honorable Mention, Samirah Alotaibi, Graduate Student, "You Are What You Wear."